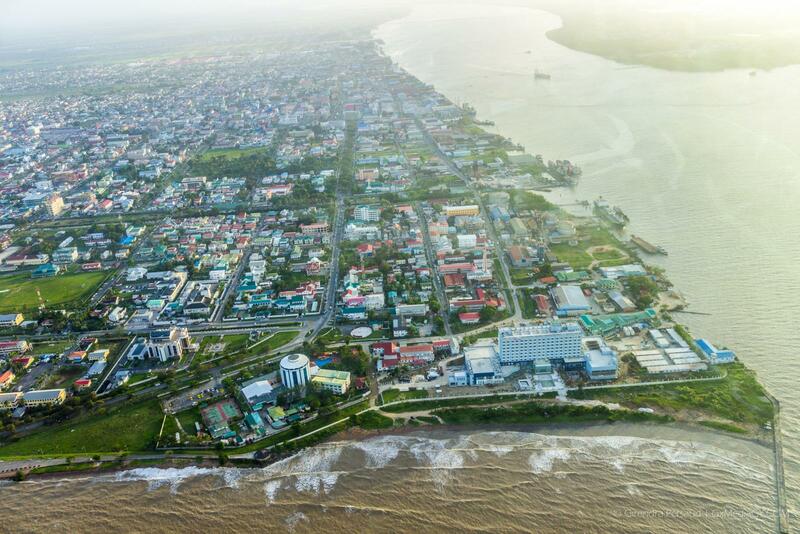 The National Trust of Guyana, through the Ministry of Social Cohesion, launched its second commemorative competition that will allow interested persons to submit their designs for four new national monuments. 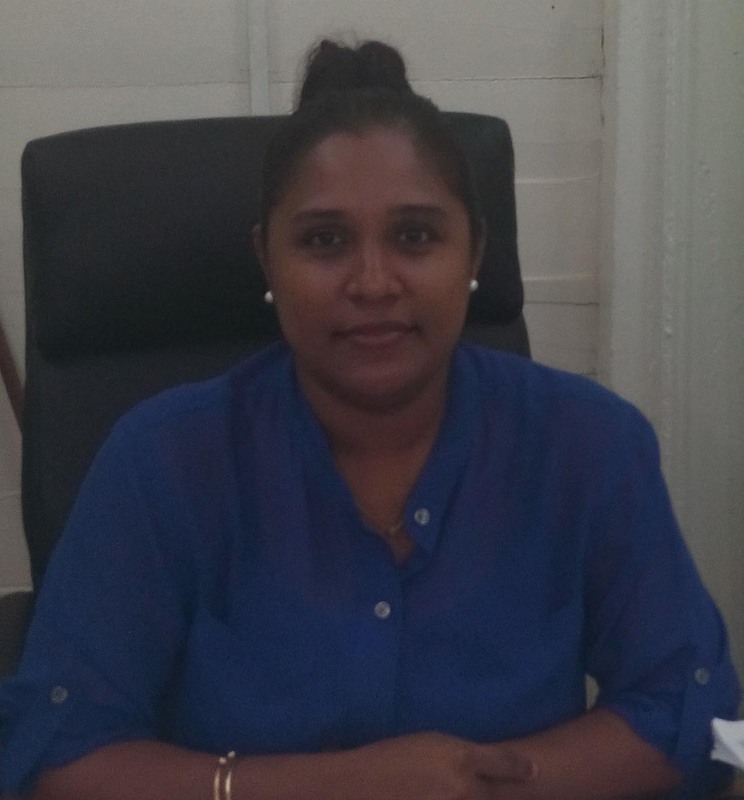 Nirvana Persaud, Chief Executive Officer of the National Trust told the Department of Public Information (DPI) that the agency intends to erect monuments to commemorate the Arrival of the Portuguese, the Ruimveldt Massacre, 1823 Demerara Revolt and Chinese Immigration. 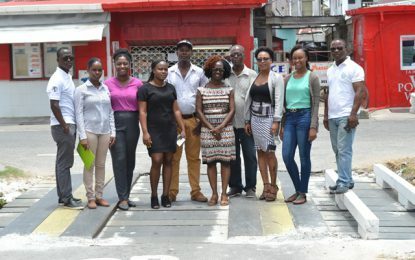 According to Persaud, it is the aim of the agency to conserve, preserve and promote the nation’s patrimony and as such more efforts will be made to foster an appreciation of the nation’s heritage.